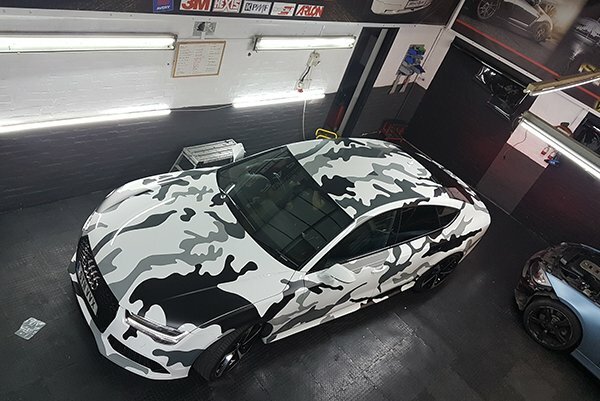 We are always on the pulse with the latest products in the industry, to offer you competitive rates and fantastic choice, whether you want a full color change or distinctive styling with a roof wrap, mirrors, spoilers, or decherome .. transform the look of your vehicle with the widest range of vinyl wraps available. 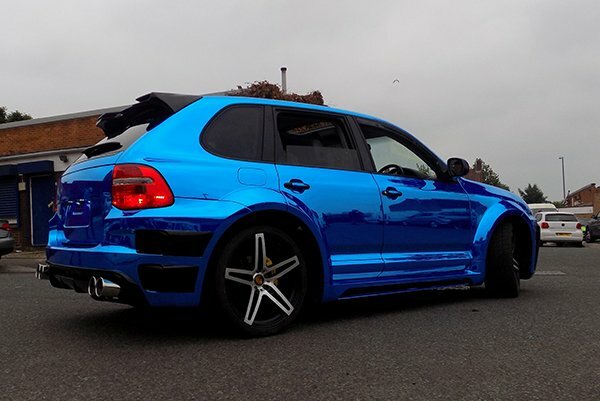 At Wrapart we believe in the products we sell and use only the most reputable vinyl wrap manufactures worldwide, all vinyl is warrantied to the highest industry quality standards and of course with a GUARANTEED JOB. With attention to detail and solid brand experience our installers are qualified professionals and have a reputation for the very best quality seamless finish and complete accountability for the work we undertake. 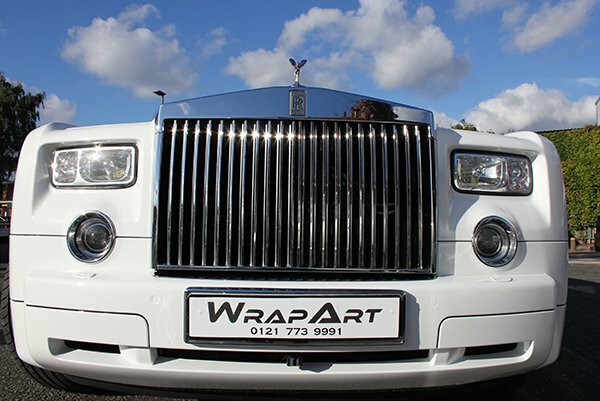 At Wrapart we have refined vehicle wraps into an art form. 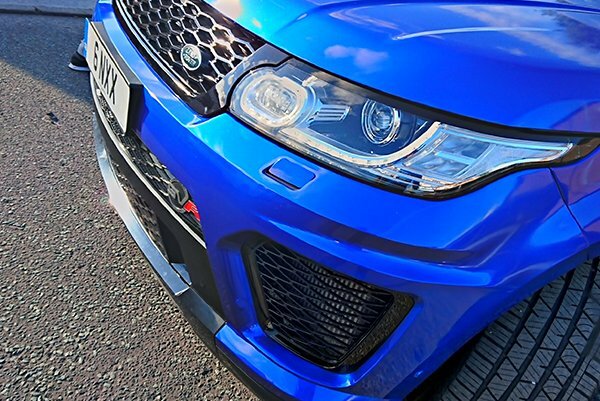 The options on colour change wraps are endless with popular finishes of the moment including satin black, chrome & matte chrome, metalised and pearlescents! 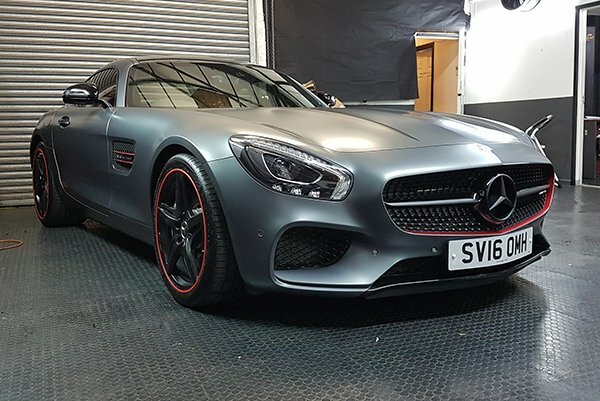 But the choice is yours Coloured car wraps are becoming more and more popular because it is so much more cost effective when compared to a car re-spray and reversble while protecting the original paint work. 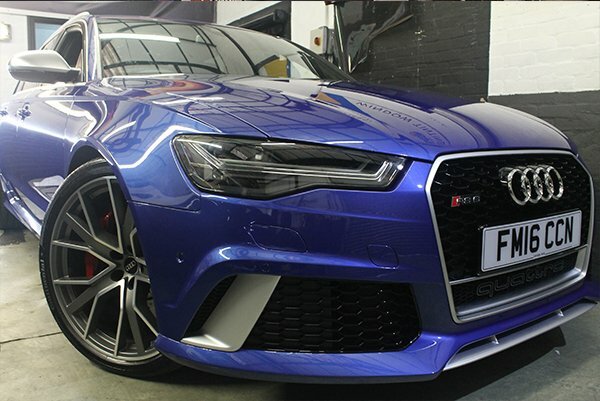 Car wraps allow you to change the colour of your vehicle quickly and with little hassle. "Top Gun" installers, we have qualified passionate team that take pride in what they do, every project small or large with utmost care and absolute finesse giving you a finished product that not only looks good but will also survive the intended duration of its life - failure free! We don't cut corners, vehicle preperation includes 3 stage cleaning process and everything that needs it is dismantled, lights, handles, mirrors, bumpers... no cutting arround. Quality check, Full every edge qulity inspection on evey vehicle wrap. 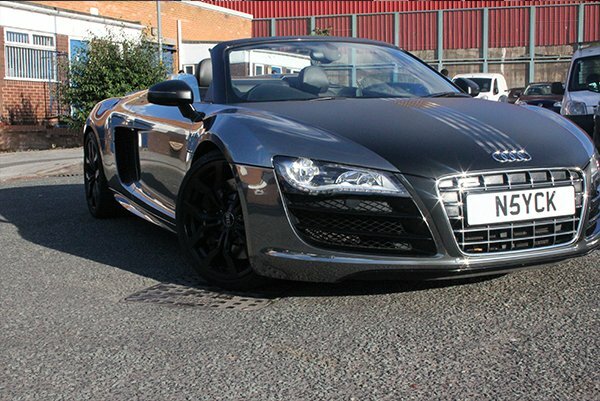 Our number one concern is your satisfaction - both before starting a wrap project and upon its completion. An unhappy customer means bad publicity for us - and we don't want that. We offer Excellence without Compromise, we are confident that we can offer an unbeatable package, of the very best installation, warrantied vinyl , guaranteed after care and the very utmost in customer service. Call to arrange a no obligation consultation, our rates are very competitive with the market without compromising our service levels and we can advise on the right package for you. Really pleased with this place and I am keep going back as i change my car on a frequent basis for newer models. They always take their time instead of rushing and doing a poor job. Keep recommending to my family and friends who travel 30 miles to get their work service like myself. Top job at reasonable price and great after service.